Finding a funeral director you can trust in Brisbane, Queensland can be emotionally and financially difficult, so let us help. With such a competitive market, funeral prices in Brisbane will vary greatly depending on the funeral home you choose, where the funeral service is held, and the type of funeral choices you make. Depending on what you need, some will specialise in certain religious ceremonies while others offer many different types of funeral service. 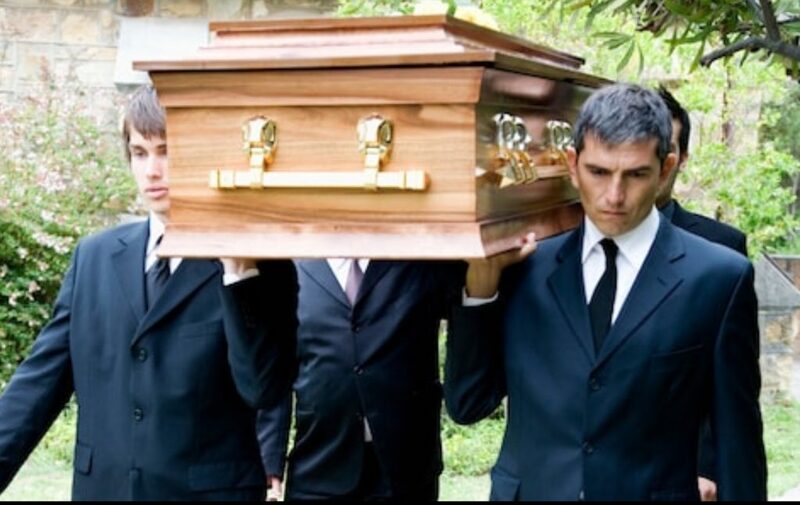 Most funeral directors will generally offer a fixed package and have funeral cost structures, so it is important that if you don’t pay for things you don’t want or need and stay on a budget. Get a free, no obligation and QUICK QUOTE from the best Independent Funeral Directors in Brisbane, Queensland by filling our simple and easy quote request form. If you need a Quick Quote, you can connect with Brisbane, Queensland Funeral Directors by filling in a simple and easy quote request form. eziFunerals has partnered with some of the best independent funeral directors in Brisbane, Queensland. Funeral directors listed with eziFunerals are small family owned businesses that provide a flexible, personalised service and real value for money when compared to the large corporate brands. They work for you and not shareholders of publicly listed companies.